One of the Spanish native white grape trio that contributes to the blend used for Spain’s sparkling wine, Cava, is the grape Macabeo. 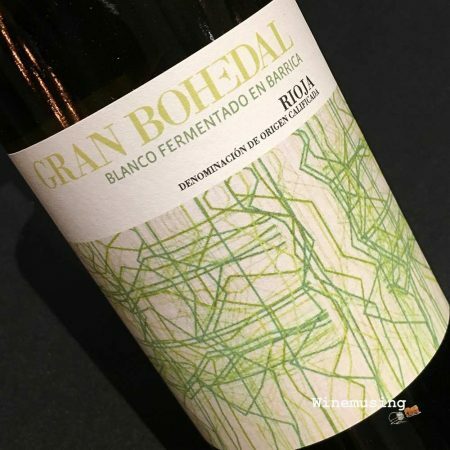 One of Spain’s popular, and versatile, white grape varieties which has also found a home in Southern France. 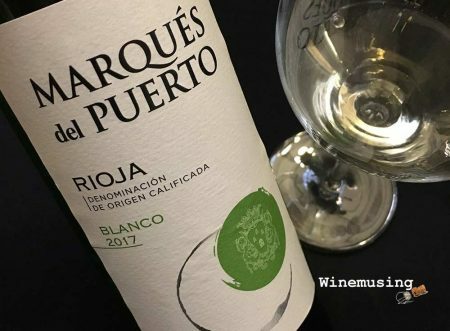 In the premium wine region of Rioja, a region better known for some of Spain’s best red wines, Macabeo is also known as Viura. It is in this region, with access to fruit from older vines, that the grape can produce some of its finest expressions. 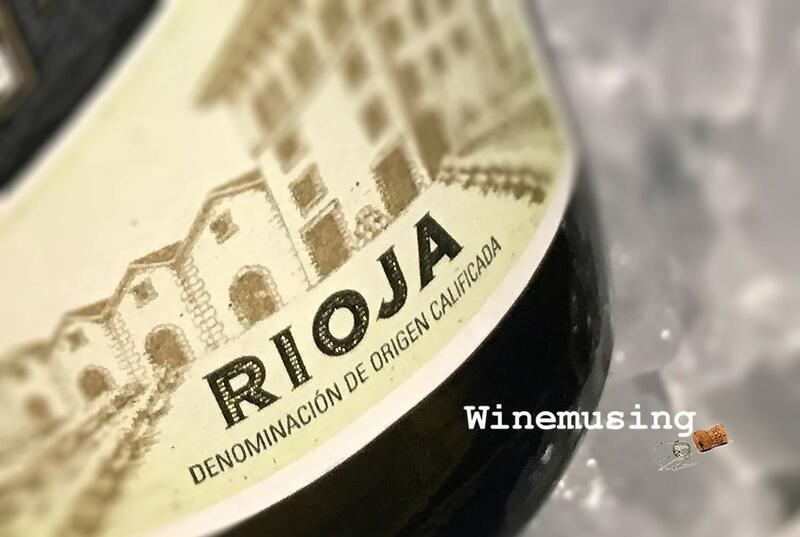 Since 2007, the Consejo Regulador has allowed non-native grapes such as Sauvignon Blanc and Chardonnay in white Rioja blends as minor varieties in the blend. 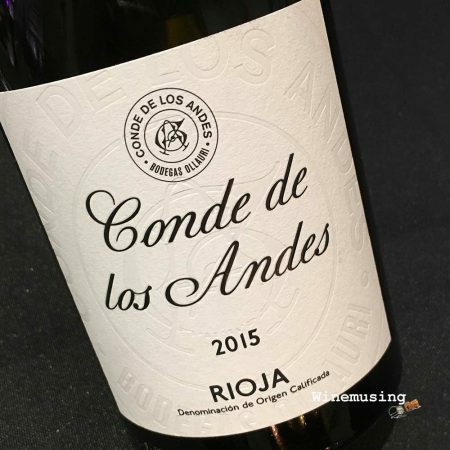 The Consejo has been making changes to the region’s laws to revitalise interest in the wines of Spain’s most prestigious region. A new raft of changes have recently been made regarding ageing and labelling that will come into play next vintage. A decade ago, I would ha ve said that you would have almost needed an insider’s knowledge on where to buy a white Rioja as I found they were few and far between outside of Spain. 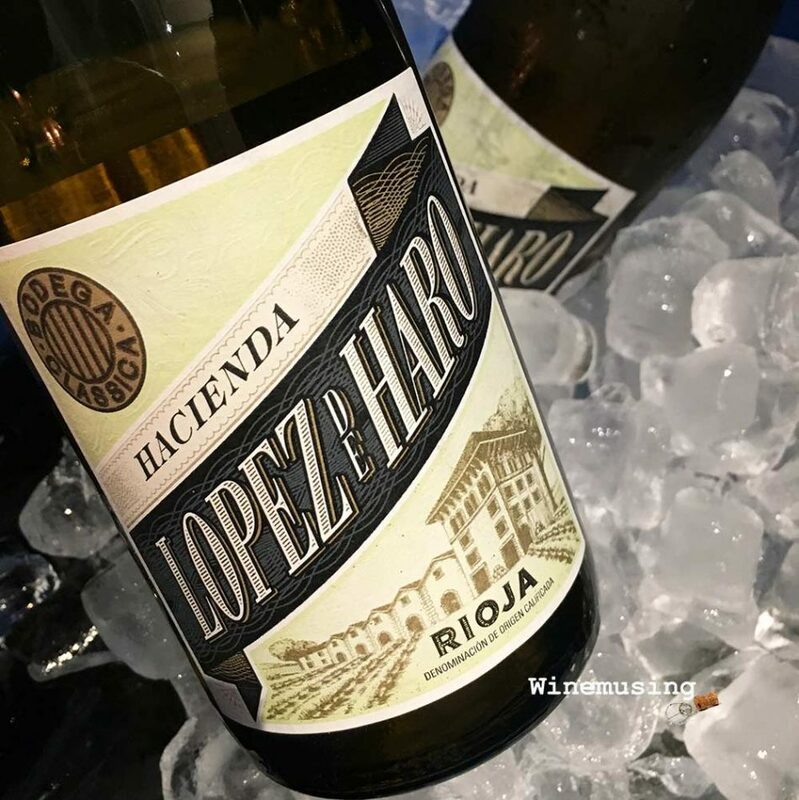 And sometimes when you did find a white Rioja, they lacked interest or worse, they were out of condition looking tired and old. In 2017, these wines accounted for 7.7% of the wines produced in the region, growing 16% for the year (Consejo Regulador 2017 Annual Report). Today, with the availability of investment for Spanish wine producers, the white wines of Rioja are shining bright. 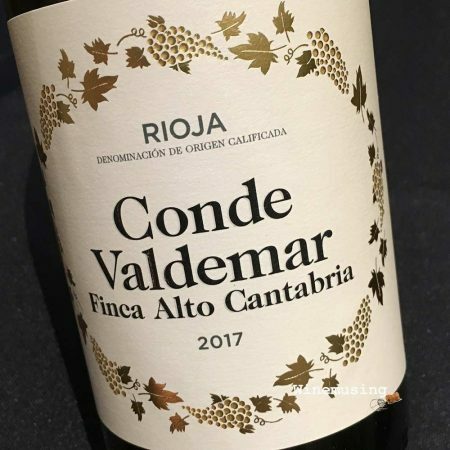 Even better, being able to take advantage of listing varieties on the front label, it is past time for you to get to know this grape in all its guises. 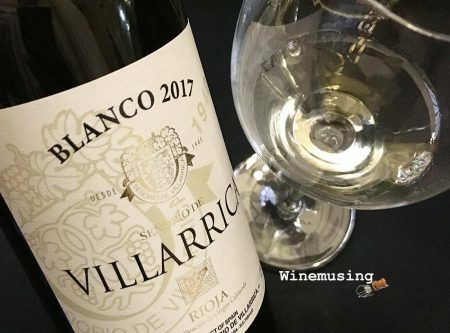 The main white grape varieties that are found in Rioja are viura, malvasia de Rioja, garnacha blanca, tempranillo blanco and the region’s oldest white variety, maturana blanca. Viura is the most popular by far accounting for 70.4%. Any of the native white grapes can be used to make Rioja Blanco, and must be dominant in the blend if non-native grapes varieties are used. Viura is aromatically pretty and fresh with fruity citrus and stonefruit touched with white spicy flowers in its unoaked form. Like the better known international varieties such as chardonnay, viura can be enhanced with judicious barrel fermentation and maturation. These spicy barrel fermented versions have a fleshy nuttiness that rounds out the palate. 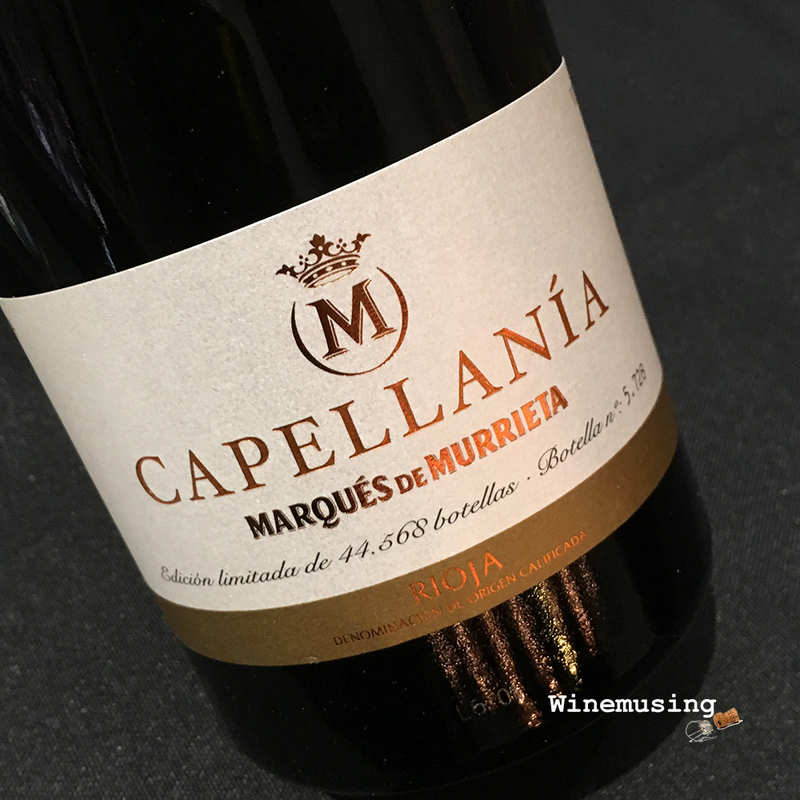 Click here for five 2015 Viuras that I have recommended in the past.